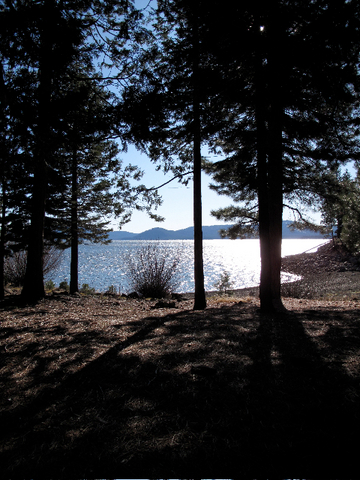 We have 22 campsites located out on the Lake Almanor peninsula near the Lake Almanor County Club community. Located directly across the street from Lake Almanor itself, we also have water front access just 1 block away. Waterfront access, just across the street!